Hawaiʻi County Police have arrested the second of two inmates who escaped from Hawaiʻi Community Correctional Center on December 5. Ryan Jeffries-Hamar, 31, was arrested at approximately 10:40 p.m. Thursday (December 13), at a home in the Hawaiian Beaches subdivision of Puna. Earlier Thursday, police received multiple sightings of Jeffries-Hamar in Kona. 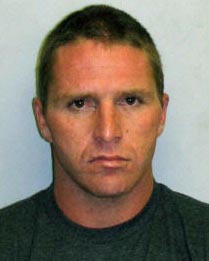 Police tracked him from Kona to Puna after investigation revealed that he left Kona on the back of a motorcycle that passed through Kaʻū and was headed for Puna. 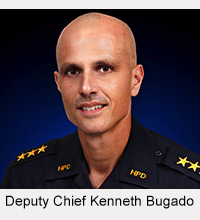 Members of a Task Force made up of officers from the Kona and Hilo Districts, a State Sheriff’s deputy and patrol officers from the Puna District, conducted checks at a home located on Kawakawa Street in Hawaiian Beaches. They found Jeffries-Hamar hiding in a bedroom. 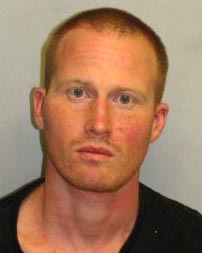 He was arrested for first-degree escape and taken to the Hilo station for processing. Police also arrested 30-year-old Tyler Tzovarras of Mountain View at the Hawaiian Beaches house on suspicion of first-degree hindering prosecution, as well as for an outstanding bench warrant. 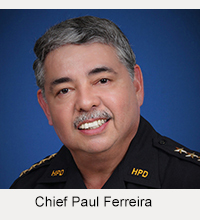 Both men are being held at the Hilo police cellblock pending further investigation. 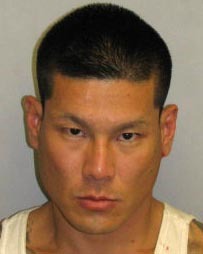 The other escape suspect, Jarvis Higa, was arrested December 7 in Kaʻū. Captain Robert Wagner said tips from the public were invaluable in helping police locate both escaped inmates during the 8-day manhunt.